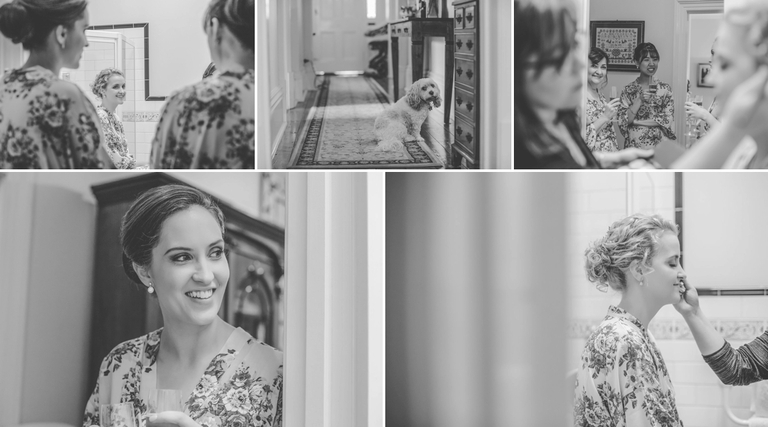 Posts tagged: "Adelaide Wedding" » Stirling Photography – Wedding photography and lifestlye portraits in Adelaide, South Australia and Beyond. Sometimes you get those wedding that you are so excited to shoot. You hear all about the theme, the details, the dress, the locations and you are in creative overload with all the possibilities. 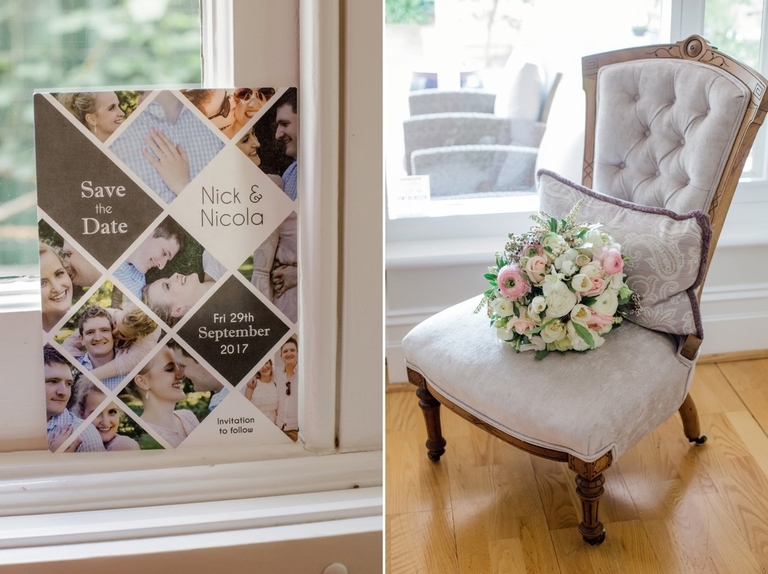 So when I met with Chantelle and Adam early last year I was in heaven when Chantelle was sharing the ideas for t their day, from the boys wearing suspenders to the three different vintage cars but I have to they had me at pinwheels…. From that point on I knew I wanted to do this wedding and was so thrilled when they said will you take our photos and of course I said I will. The day to shoot this wedding finally came. It was a gorgeous sun kissed day that just added the icing on the cake to what as an amazingly fun wedding where my memory cards got a work out due to my creative oasis this wedding provided and was made even better by their first dance which was the funniest I have ever seen and made me love the dance scene from Napoleon Dynamite even more. One of my favourite things about photographing families is over time you get to know them as you photograph their many different stages of life. Seeing their stories unfold and the kids grow is truly special. So it was even more special for me to photograph Liselle and Ben’s wedding as they are one of my many families I photographed and to get the privilege of telling this story, their wedding story was truly a blessing. This is a couple whose love grew from friendship and a shared love of music and adventure. One of the most special elements for me were the photographs of their parents and grandparents weddings that were beautifully displayed. When Ben’s grandmothers saw the photographs they were so touched by this gesture. I chatted with them about their love stories, their leading men and their love that lasted. That is my hope for Ben and Liselle that your love lasts, grows and is shared with your family as it continues to grow. Steph and Craig’s wedding has been a long time in the making. Plans were set for this wedding to take place a few years ago and as we all know life can change and be so much better than we ever planned. So when another date was set Steph was quick to see if I was available (again) and I couldnt wait to shoot this wedding. Partly because I have known Steph for a fair few years and I love sharing in the days of people I know. This time I knew two people as Shelley one of the bridesmaids is a fellow friend and Stirling Photography bride herself! The sun was beaming for this family affair and the backdrop of Glanville hall made for a picture perfect affair. We had a great time with these photos and due to HEAPS of time alocated for photos meant I got to throw a few unscheduled locations like the beach and alley ways in and I am so glad as the photos there are a bit special… Well I think so and hope you do to!